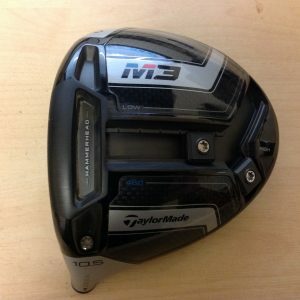 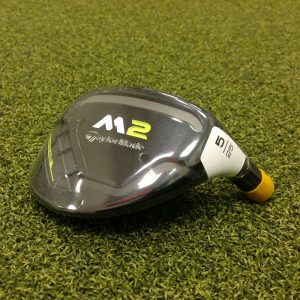 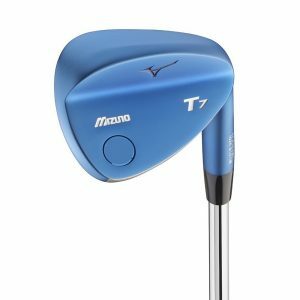 Picture is for illustration only – This is a left handed TaylorMade M2 Sand Wedge 55° with Reax Steel FST High Launch 88g Stiff Flex Shaft and TaylorMade Grip – Blue. 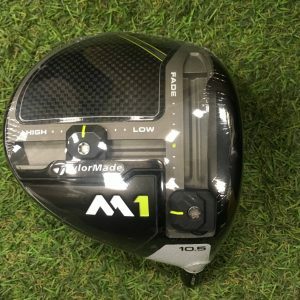 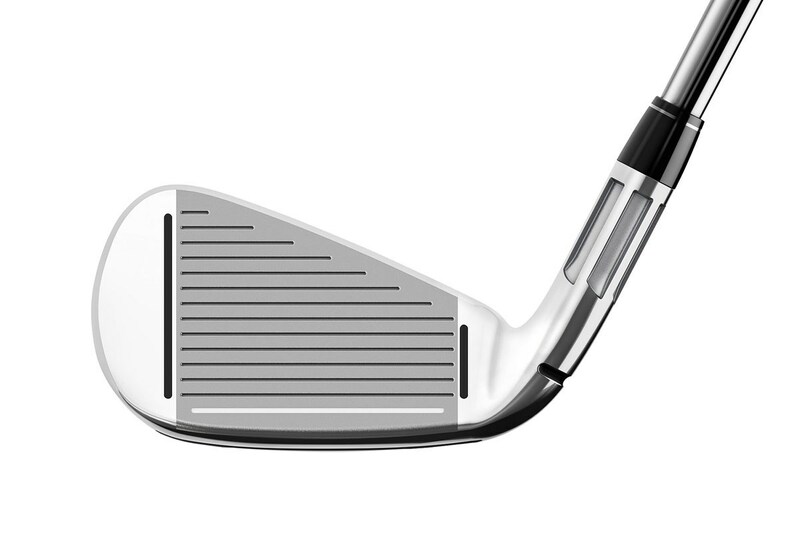 Our large, unsupported, thin face and NEW Speed Pocket enable ball speeds that push the limits of distance performance in an iron by employing three unique weight-saving features—”L-shaped” toe design, 360° undercut, and our NEW thick-thin fluted hosel—we are able to position the centre of gravity ultra-low. 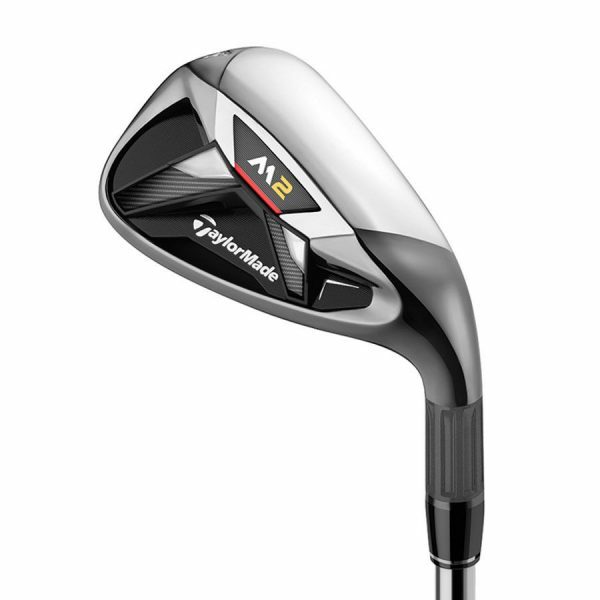 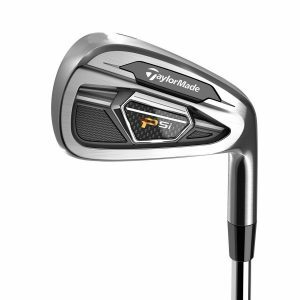 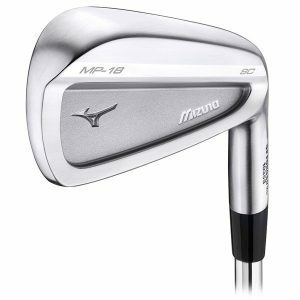 This gives us the ability to utilize stronger lofts without sacrificing peak trajectory, resulting in long, playable shots from each iron A NEW V-shaped badge provides great sound, while dampening unwanted vibrations for improved feel.